Since 1996 YIKES, Inc. has built creative, proven web design and development solutions for businesses, nonprofit, and healthcare organizations. 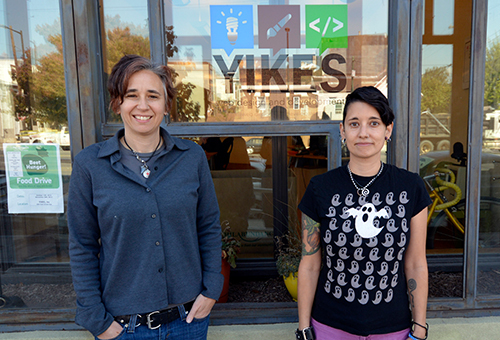 In 2010, PIDC helped YIKES purchase a larger office space and relocate to E. Girard Avenue in Fishtown. This collaborative, results-driven Philadelphia agency prides themselves on outstanding quality of work, professionalism and unsurpassed customer service. Professionals specialize in web design and development services, including expertly built WordPress theme and plugin development, web design, website maintenance and monitoring, eCommerce, web/database integration, custom-built web-based applications, and more. Yikes helped to design and launch the e-commerce site for Casa Papel, a fellow Philadelphia small business owner and PIDC borrower. 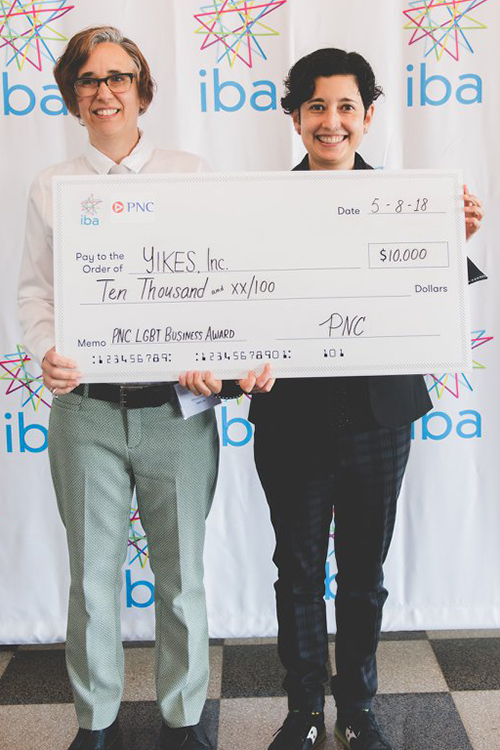 YIKES, Inc., a LGBTQ co-owned business, plays an active role in the Philadelphia community. Tracy Levesque and Mia Levesque founded #techInColor, a diversity in tech networking group that brings together tech people from diverse backgrounds who help create an innovative, vibrant tech community. YIKES also provides free professional website design and development to a selection of small organizations that provide services to Philadelphia communities and support local community events. PIDC is so proud of the company’s continued growth, success, and positive influence throughout Philadelphia.